High altitude meets high style in this cold weather carrier. 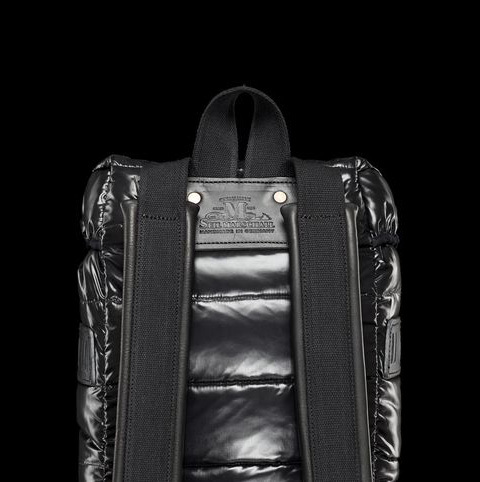 When it comes to all things fashion, Italy knows best, so it’s not unusual that Italy based outerwear company Moncler could transform a basic knapsack into something svelte and high-couture. 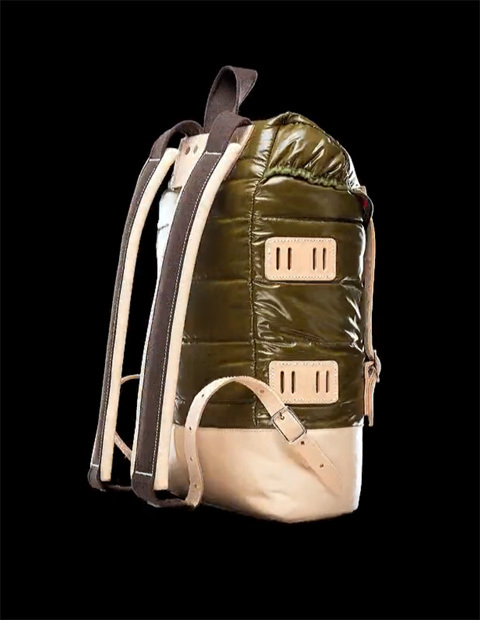 The Moncler Rucksack was born from the conception between Moncler and Germany rucksack designer, Seil Marschall, a leader in rucksack design and manufacturing since 1896. 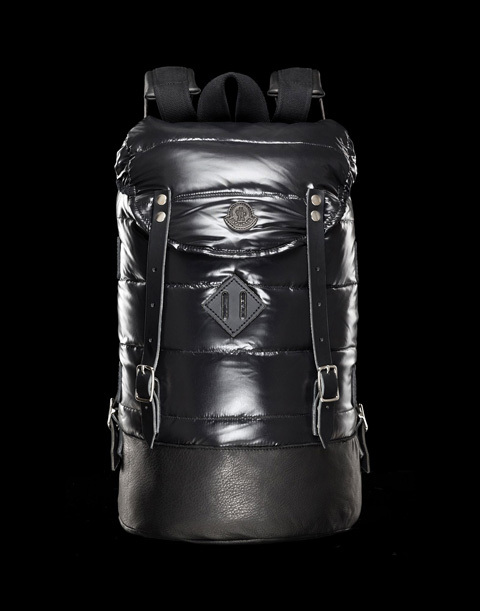 This limited edition backpack fuses the best of both worlds- the sleek, high-fashion detail and materials inspired by Moncler’s famous down feather coats, and the quality rucksack construction of Seil Marschall. 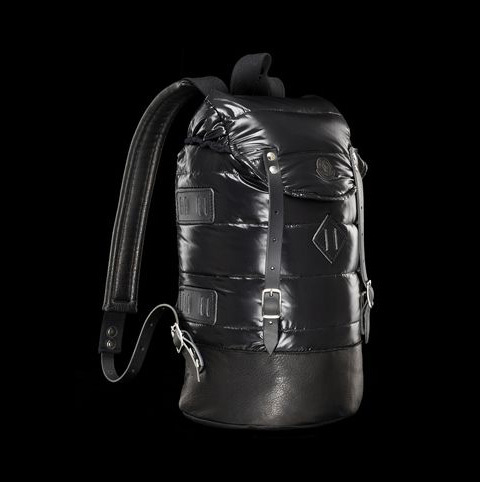 The backpacks are available in a black on black, or olive and tan colorway combo and feature a large interior chamber, adjustable leather saddle straps, and a genuine leather bottom panel. Remaining true to the Seil Marschall tradition, each bag is hand crafted and produced in very limited quantities. So get ‘em while they are hot.